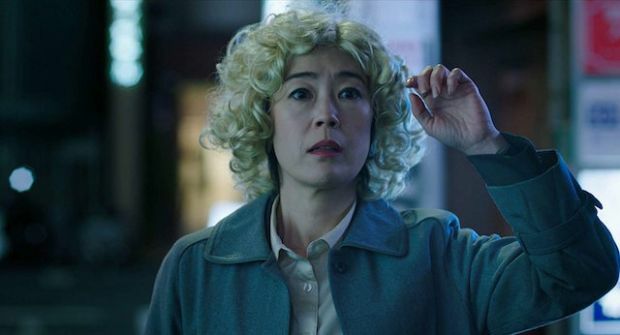 In the movie Oh Lucy Setsuko (Shinobu Terajima) is seemingly stuck with her life in Tokyo until she is convinced by her niece, Mika (Shioli Kutsuna), to enroll in an unorthodox English class that requires her to wear a blonde wig and take on an American persona named “Lucy”. The new identity awakens something dormant in Setsuko, and she quickly falls for her American instructor, John (Josh Hartnett). 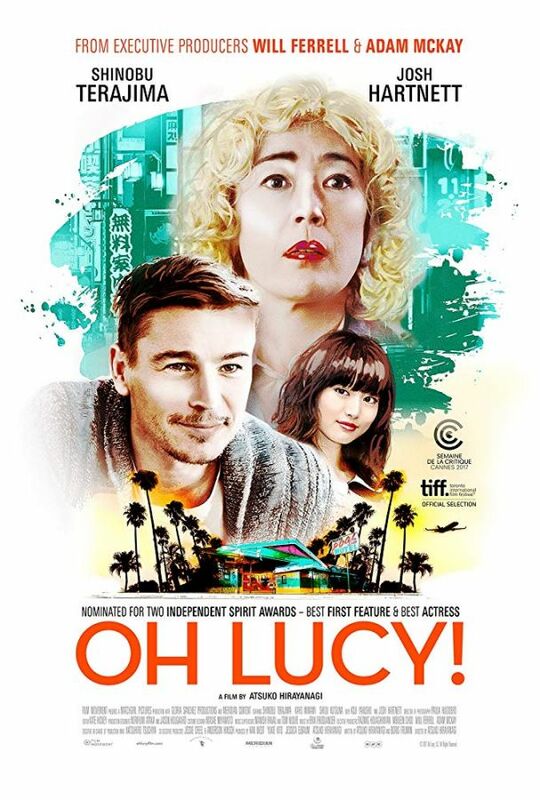 When John suddenly disappears from class, Setsuko travels halfway around the world in search of him, and in the outskirts of Southern California, family ties and past lives are tested as she struggles to preserve the dream and promise of “Lucy”. 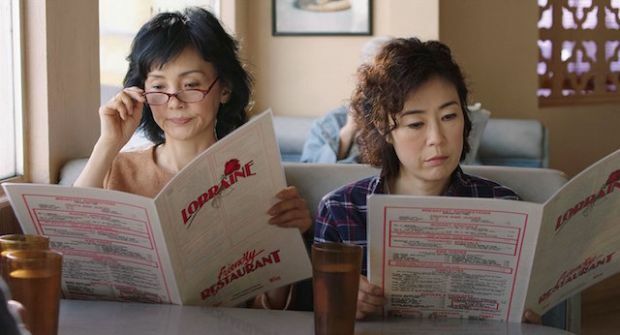 Nominated for two Independent Spirit Awards – Best First Feature (Atsuko Hirayanagi) and Best Female Lead (Shinobu Terajima). From Executive Producers Will Ferrell and Adam McKay.